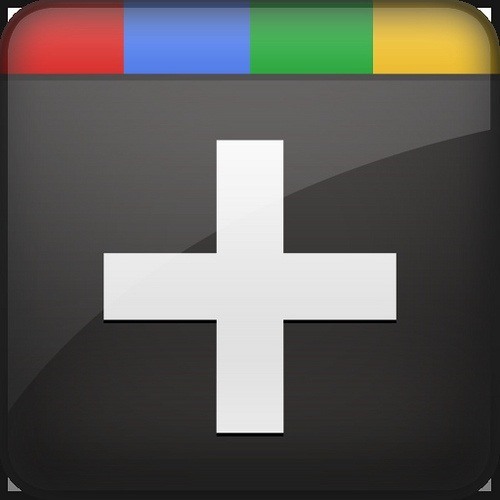 An interesting take on Google+. Follow along as PC World editor Tony Bradley uses Google+ for 30 days, and read about his (mis)adventures. I really, really wish that the PC World's articles were less cluttered, though. It was really difficult to find the first post. You can follow +Tony Bradley on Google+.